Popular, dependable and always readable on land, this handy item is now useful in water! 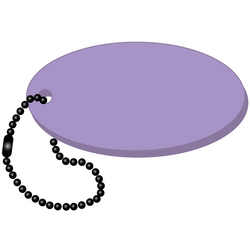 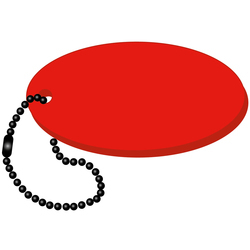 Our foam floating keychain in the shape of a standard oval is the perfect promo match for hotels, cruise lines, island resorts, and marketers of yachts and sailboats. 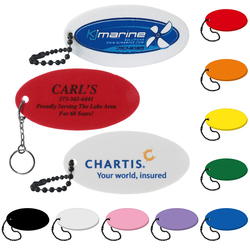 This 3” x 1.5” EVA foam key tag beautifully showcases your silkscreened logo, and will float and promote with up to 3 keys attached! Keep their keys from sinking and your campaign racing! 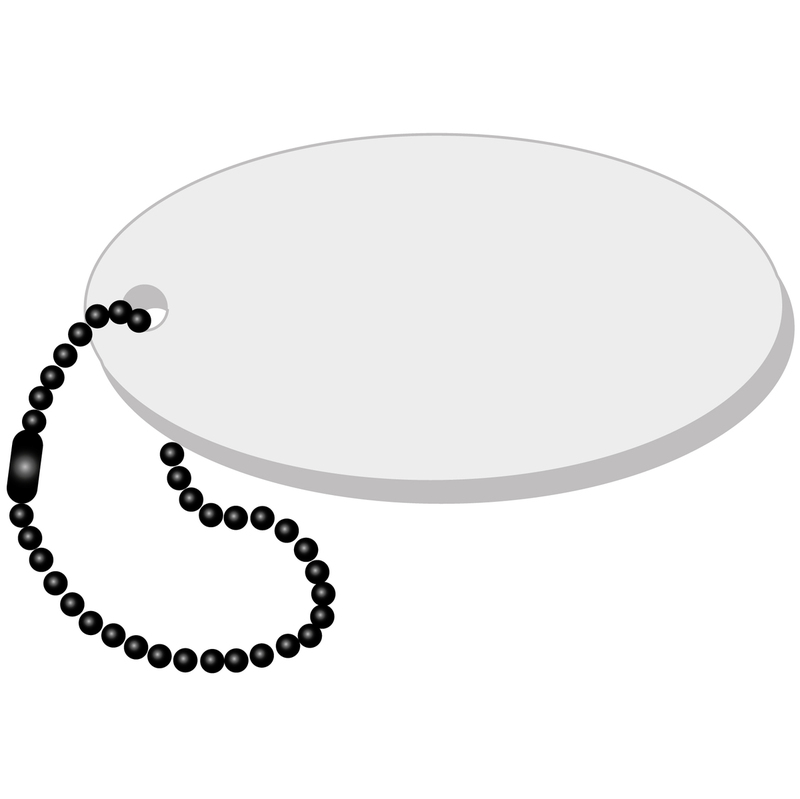 3 x 1.5"…..Imprint Area: 1.75" x 0.75"